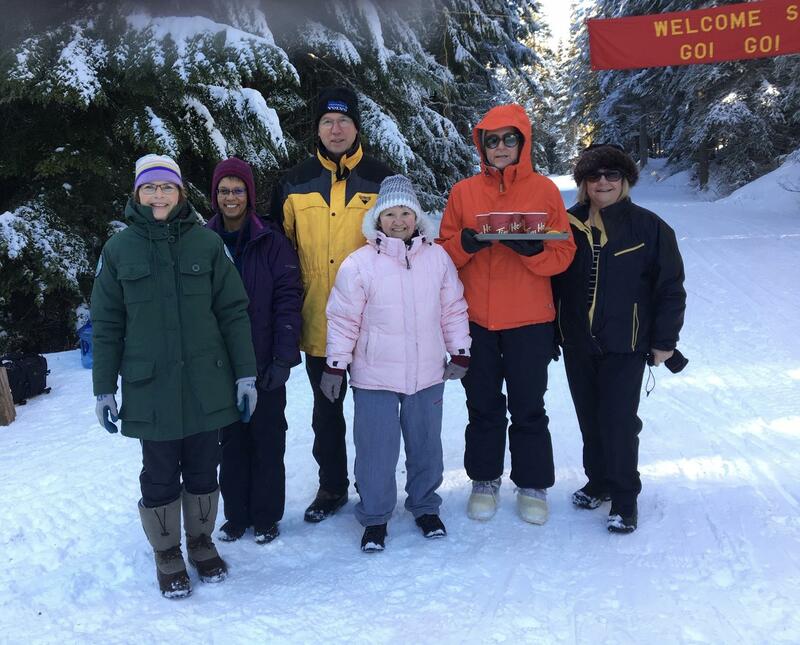 Shuswap Rotary sponsored an Aid Station at the Loppet on Saturday, January 19, 2019. Approximately 460 - 500 people skied. We had a full complement of volunteers at our station. It was a beautiful day sunny and temperatures were pleasant.